Don't usually post M5s, but this is the first new one I've seen. Stumbled upon this in the Plaza Midwood area on Easter Sunday. 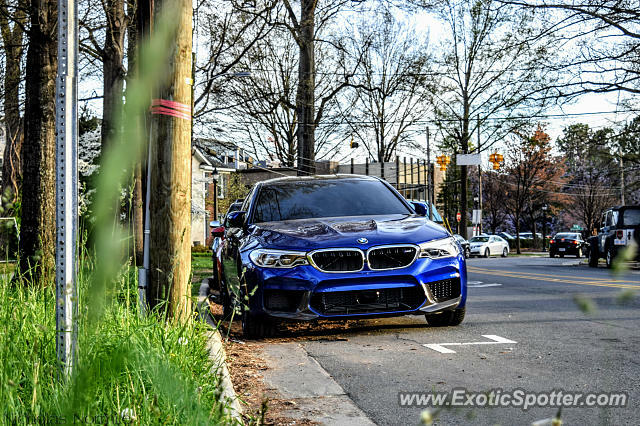 I believe this is just the second production F90 M5 on the site. Same here, although nothing really matches up to the E39 M5, which was probably the greatest sports sedan ever produced. Prefered the previous model no doubt, apparently this thing is just too sophisticated.